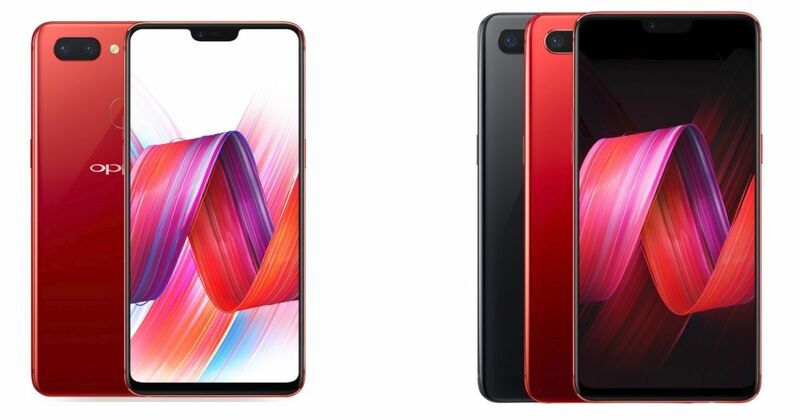 Just two weeks after rolling out the ColorOS 6 public beta to its R15 Dream Mirror Edition, OPPO has now released the update to the regular R15 smartphone. Along with Android Pie, ColorOS 6 also brings an all-new interface to the OPPO R15. As per OPPO, the new OS has been designed only for full-screen phones, which include phones with display ratio of 18:9 and up. ColorOS 6 brings about a whiter design and the use of text has been reduced for a clear interface layering. Along with that, the operating system also brings lightweight, elegant, rhythmic color systems, making the interface clear. Furthermore, OPPO has joined hands with font manufacturer Hanyi, to bring a new font called OPPO Sans. The new font is described as being more “modern and simple”, as its strokes are more uniform and its visual performance is more neat. Another feature the ColorOS 6 brings is the AI-based application freeze feature which learns about user behaviour on the phone and which apps are frequently used. After deep learning, the AI is enabled to make user behaviour predictions. If an app is running in the background for more than 20 minutes, the AI system automatically freezes it, reducing overall power consumption on the phone by 7 percent. The OPPO R15 flaunts a 6.28-inch full HD+ OLED display with a 19:9 aspect ratio and a notch on top, boasting a screen-to-body ratio of 90 percent. The smartphone comes with a glass panel on the rear. The OPPO R15 is powered by a 12nm octa-core MediaTek Helio P60 processor, and offers 6GB of RAM with 128GB storage, which is expandable by up to 256GB via a microSD card. In the imaging department, the smartphone offers a 16MP primary shooter and a 5MP front camera.